Always keep in mind not to authenticate any unknown user prior to your knowledge because they may harm your system easily. 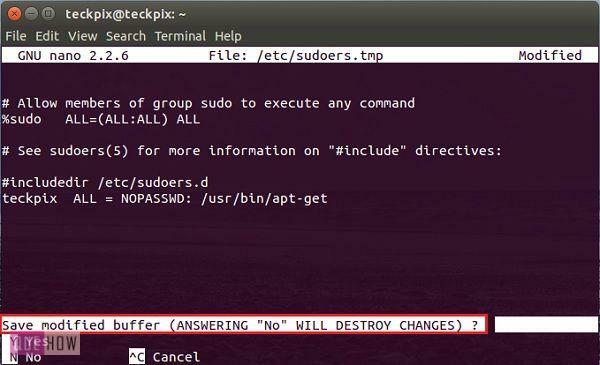 Just have a glance at this article to find out about how to allow users to Run Programs as a Root user in Ubuntu 14.04. 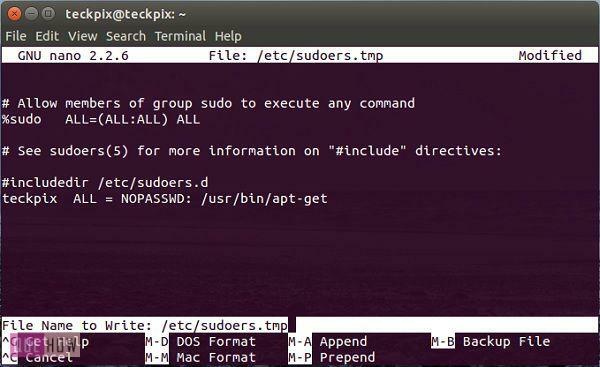 Step 1: First open your terminal by using “Ctrl+ALT+T” key combination and then type: “sudo visudo”and then press enter. Step 2: You’ll be prompted to provide your Ubuntu password. Just type your password and hit enter. 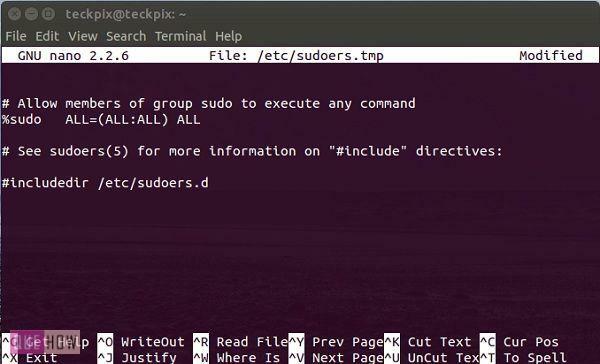 Step 3: Now, you may see “/etc/sudoers.tmp” file. Here you have to place a code which is used to authenticate specific users as a root user. Step 4: Just traverse to the bottom of that file and then type “username ALL = NOPASSWD: /usr/bin/apt-get”and then press “Ctrl+X” to exit the file. Step 5: Now press “y”(yes) in order to save the modified buffer. Step 6: You can also rename your file, but it is recommended to press enter and not to alter your file name. 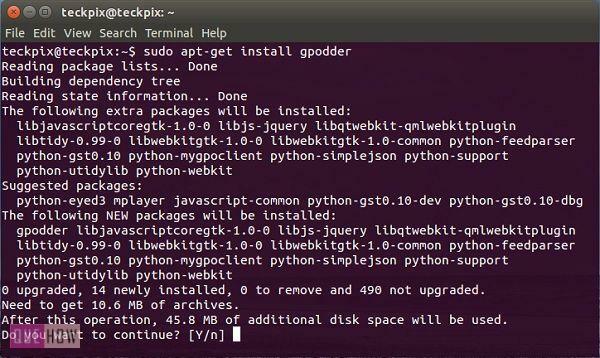 Step 7: Finally in order to check whether you are authorized to run programs as a root user, just type “sudo apt – get install gpodder” and then press enter. Step 8: Now you’ll not be prompted to provide your Ubuntu password as you are now acting as the root user.